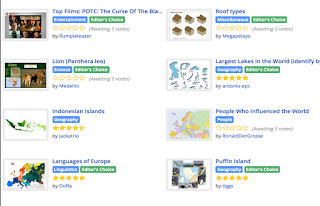 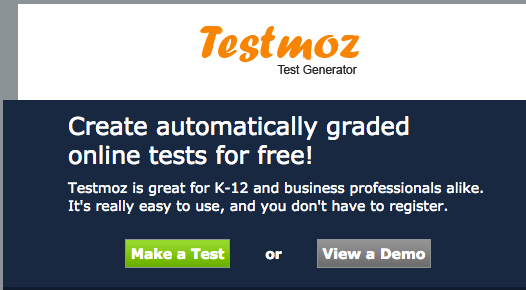 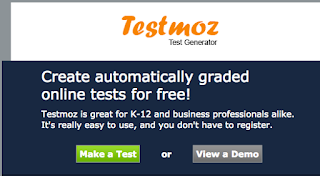 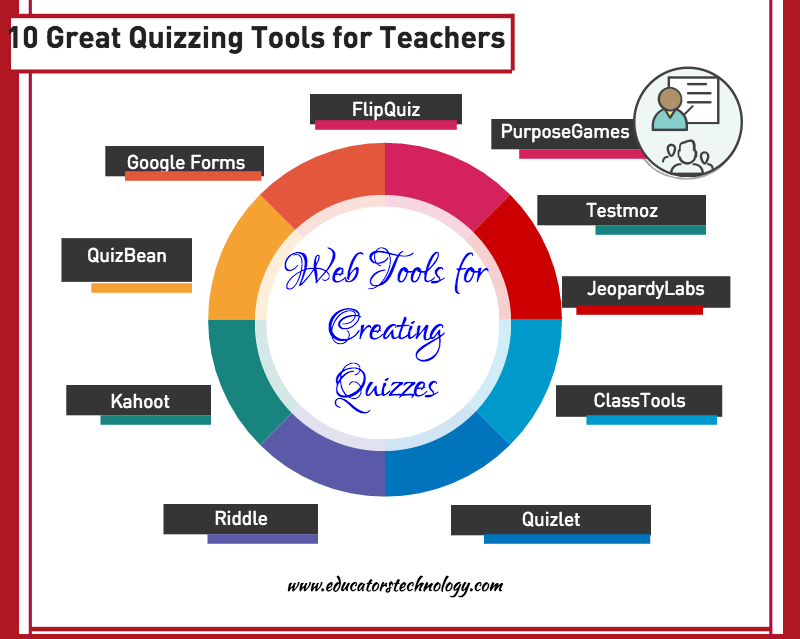 Over the last couple of years, we have reviewed a wide variety of educational web tools to use to create digitally based quizzes. 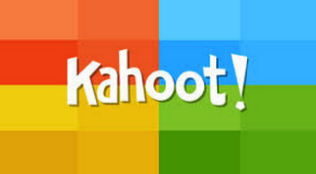 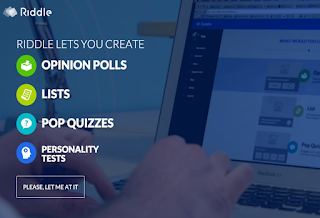 Below is a collection of some of the most popular quizzing tools we have covered so far. 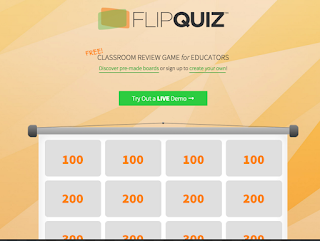 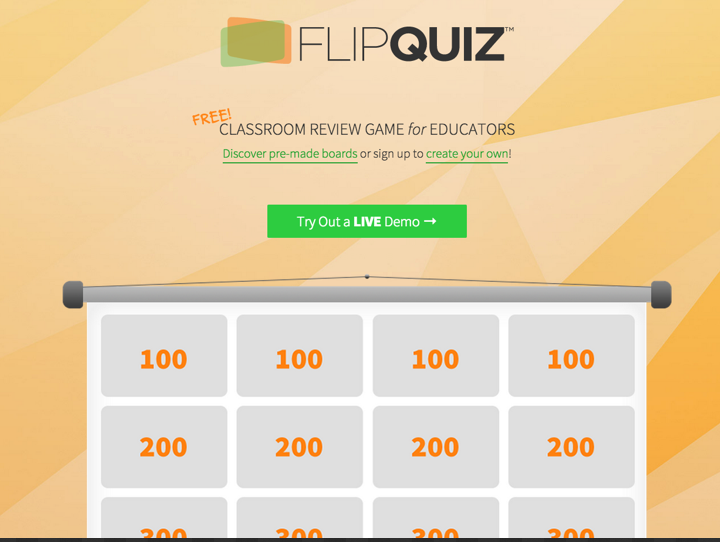 Be it a flipped, blended, virtual or even traditional classroom, the tools below will enable you to easily create interactive quizzes, questionnaires and polls to share with students in class. 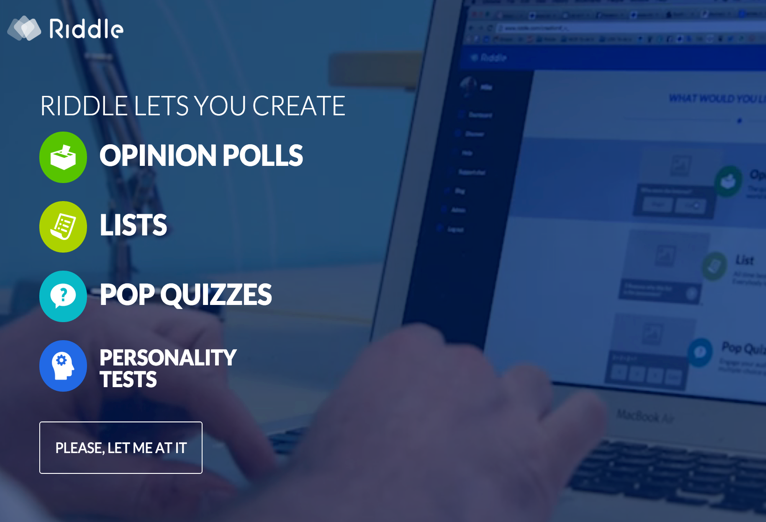 Have a look and share with us your feedback.